A bespoke 12-week programme of therapy covering recovery topics such as relapse prevention, motivational techniques, building confidence and self-esteem, communication skills, setting boundaries and the process to recovery. Holistic therapies such as art, meditation and reiki healing are also incorporated into our programme, ensuring our clients health and well-being needs are met. 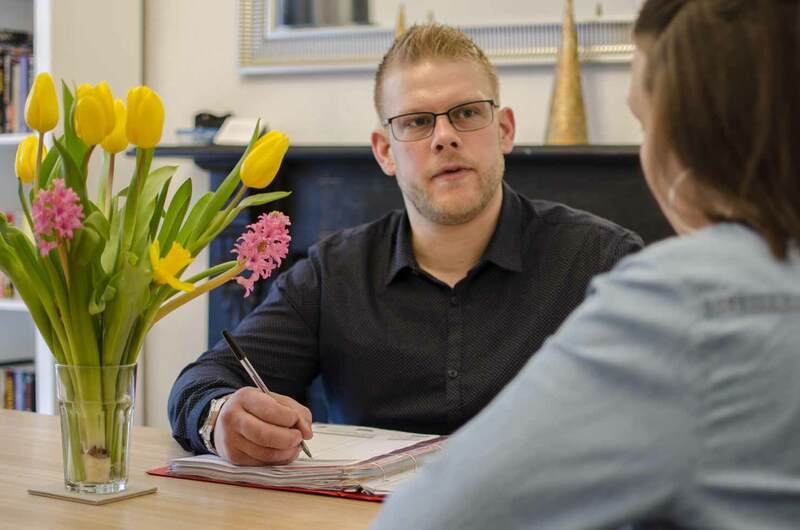 The aftercare programme at New Leaf Recovery empowers our clients to take responsibility for their thoughts, feelings and actions once they have completed residential treatment and are living back within society. This service also supports their families and benefit society as a whole. Affordable, bespoke aftercare is available to our clients on completion of any one of our rehabilitation stages, and is even included with some longer residential packages. At New Leaf we believe it isn’t just the addicted individual starting their journey of recovery; families and loved ones will experience it too. It is therefore equally important to provide reassurance and support to those closest to you during this period of uncertainty. Loving an addict can be painful, and if relationships have become strained, New Leaf are able to facilitate mediation sessions to help you all begin to rebuild these bridges. Family Support literature and telephone support for family members whilst loved ones are in treatment is also available. These can be tailor made to suit you, your needs and your budget. For more information or to discuss in confidence with one of our team, please call 0300 999 0330. We understand that residential treatment can seem expensive, but when considering the cost it is important to also consider the cost of NOT getting help. Sadly, this could be as costly as the loss of life. However, you can be safe in the knowledge that at New Leaf you get what you pay for - there are no hidden costs or extras that some rehabs charge such as doctors fees or medication. The price you are quoted will be inclusive of absolutely everything during your stay.